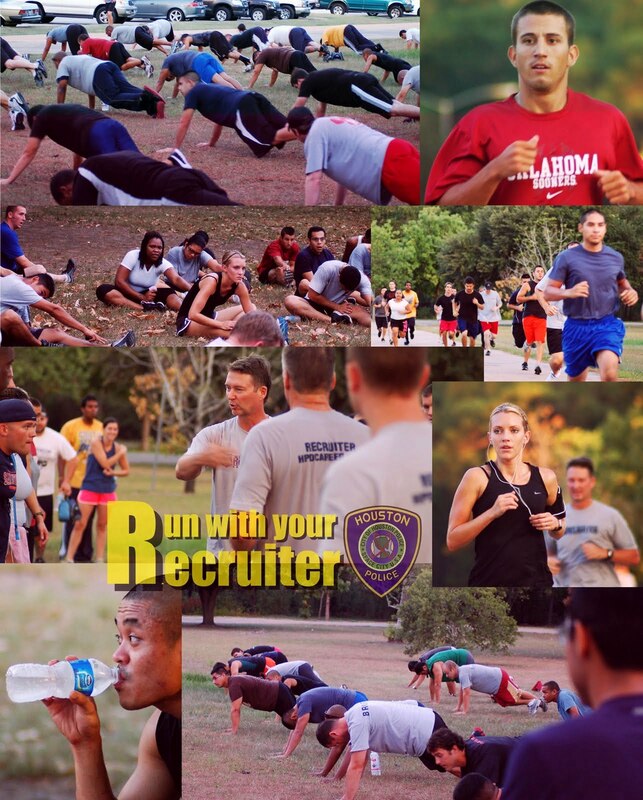 Time for another Run With Your Recruiter event at Memorial Park. When? October 27, 2011 at 6:30 a.m. 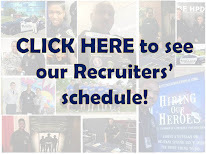 If you have attended past Run With Your Recruiter events and are still involved in the current hiring process, we encourage you to participate in this event as well. Work on your skills and stay in shape. *Note: If there is inclement weather on this day/rain, the event will be canceled. 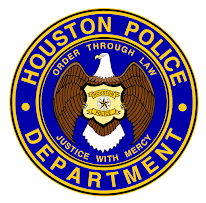 if you plan on attending this event. Unfortunately, the temp job I have now has me working from 6am-12noon that day. Maybe another one will be offered again soon?